From 2001 until present, I have been teaching public yoga, corporate yoga, meditation, and Whole Body Vibration and Nirvana Breathing Fitness classes in Arizona and around the globe. In 2014, I became the Trauma Yoga Consultant to The Meadows Outpatient Clinic in Scottsdale, Arizona. A bit about my story: I was introduced to yoga in the early 1990’s. 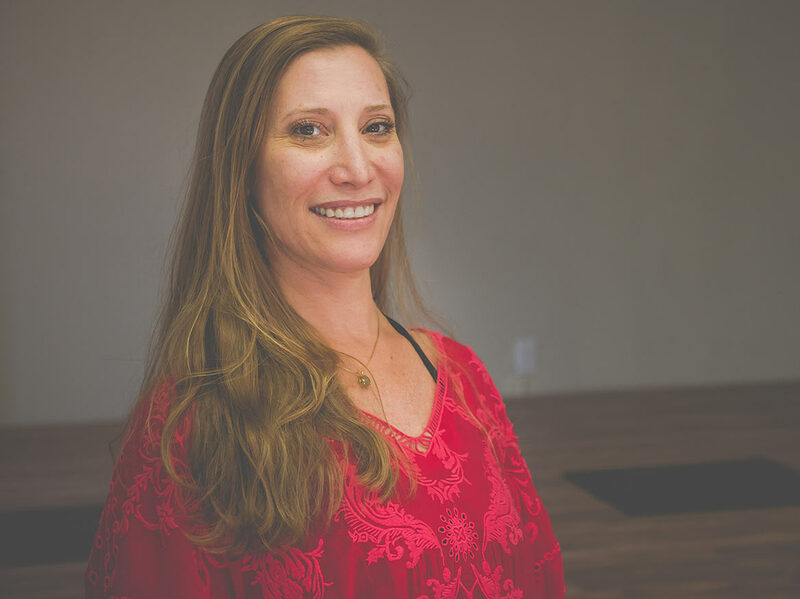 After graduating from college in 1998 with a degree in psychology and business, I moved to Arizona and began working in the field of addictive disorders, trauma and behavioral health as well as developing a regular yoga practice. During yoga teacher training, I began to correlate yoga and therapeutic practices. In 2005, as I was working with an NGO in post-tsunami Sri Lanka and southern India, I realized the benefits of bringing people experiencing traumatic circumstances together through yoga. While working in India, I began a deeper study of therapeutic yoga from Asana Andiappan and its benefits. I returned to Arizona in 2007 and began offering yoga sessions in addiction treatment centers for clients and staff, teaching public group classes, corporate classes and private therapeutic yoga. I continue to do this today as well as offering Therapeutic Drum Circles, Sound Healings and Reiki. When I’m not practicing yoga, I enjoy gardening, cooking, reading, traveling, hiking, and especially spending time with family and friends.